Our objective is to address directly to both customers and developers. The aim is to make a substantial improvement to their work. We intend to do this by approaching a new strategy in developing the best application ever seen so far, called Synappsio. We are a young team; we are more than ready to face any challenge, as weird as it may seem in the first place, there is no weird there; is just special. The customer will be facing with a new system and technology. 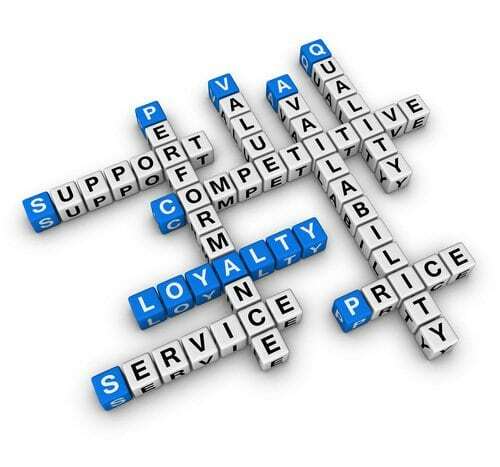 By deploying this kind of approach our customers always get the best IT solution most suited to their business model. We work with our clients in forming IT strategies, budgets and implementing plans that make sense. Finally, we assure that there are lasting benefits such as quality, reliability and backup delivered in a professional way. The changes that we implement are there to support and serve the customer to build a great and real perspective. In today’s challenging market, the ability to gather, process and interpret information is all too often the competitive advantage. Therefore, it makes sense to have the best IT professionals on your team. On top of everything, Simpliolabs is a place where you can invest your trust. We believe that what goes around comes around, and we are completely ready to reward your vote of confidence with a full package of services. 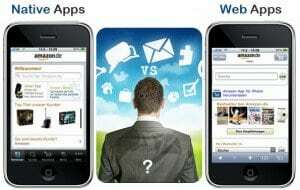 Let us analyse the differences between a native application and a mobile web application. Similar in the name appearance, these are two very different things. Let’s start by talking about native applications. A native application is what you would find in an application store. Native apps are extremely solid and powerful, and they allow you to have a stronger and more engaging interaction with the potential application user, the person downloading your application. So now, let us talk now about mobile web apps. They are commonly referred as html or mobile websites. Mobile web apps are a great addition to your mobile presence, but they are not a good end for everything. Mobile web apps are essentially web pages just like you can see them on your computer, yet they are smaller and less functional, so that it can be easily used on a mobile phone. If we were to compare them two, web app is just a good appetizer for the native app that can be a perfect dinner. So let us recap, why use native apps? Because they are easier to download for people, you can simply build a long lasting relationship. Mobile web apps are a great addition to native web apps, yet not good stand-alone solutions. Remember, Synappsio helps you create native apps in minutes. In addition, we will give you full support at the beginning of your project, just because we believe in what we can do for you. For everyone who is reading what we have to say, and for everyone who is following us: we are preparing something for you! Simplio Web Studio will introduce you to Synappsio SOON! Mobile commerce is growing rapidly! Last year, according to eMarketer, 33.7 million Americans used a tablet device at least monthly; by 2014; the number will rise to nearly 90 million — one in three of all Internet users. When it comes to shopping, these connected consumers increasingly turn to whichever device is at hand. While PCs and laptops are, still the most widely used channel for browsing and purchasing, tablet and mobile shopping is on the rise. Tablets offer the best of both worlds, offering more of the portability of a Smartphone but with a bigger UI that encourages shopping and browsing. The iPad is leading the way in shopping over mobile devices, having determined that the users of these tablets make up 68 percent of all mobile shoppers, and that they are generating 90 percent of all revenue from mobile devices. Synappsio is our idea to help companies move their business to another level.